We’ve written recently about that most common occurrence in the life of every artist—the rejection letter. 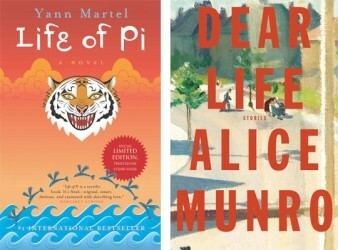 Most rejections are uncomplicated affairs, ostensibly reflecting matters of taste among editors, producers, and curators. In 1944, in his capacity as an editorial director at Faber & Faber, T.S. 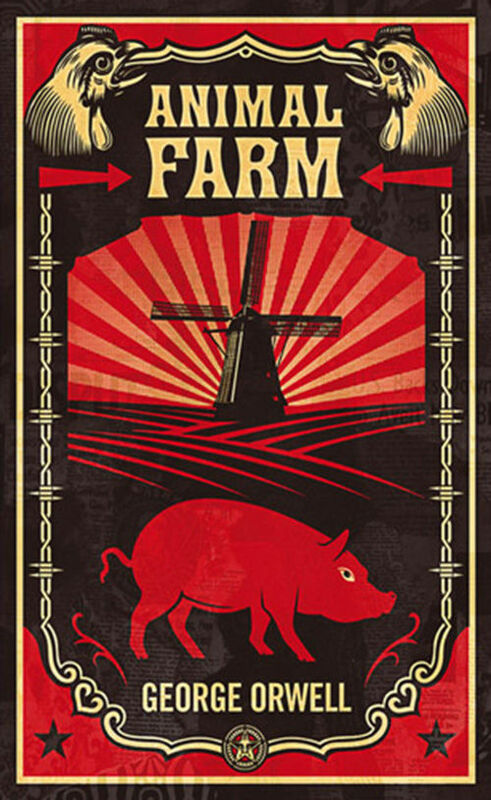 Eliot wrote a letter to George Orwell rejecting the latter’s satirical allegoryAnimal Farm. The letter is remarkable for its candid admission of the politics involved in the decision. From the very start of the letter, Eliot betrays a personal familiarity with Orwell, in the informal salutation “Dear Orwell.” The two were in fact acquainted, and Orwell two years earlier had published a penetrating review of the first three of Eliot’s Four Quartets. John Green is a cult author with more than 1.5 million Twitter followers, a hugely popular Tumblr page, and more than a million YouTube subscribers for the channel he shares with his brother. He headlined Carnegie Hall this year, and we featured his latest book The Fault In Our Stars for a month in our Book Club, which has been on the New York Times Young Adult Bestseller List for more than a year. 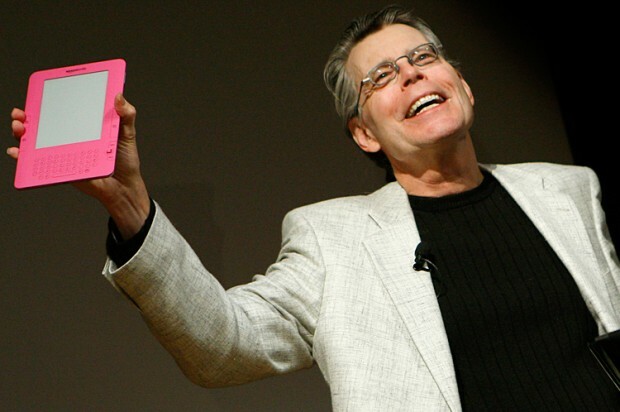 He talks directly to a huge online following that loves him – so shouldn’t he start self publishing his work? Many people say that he doesn’t need the middle men of booksellers and publishers in order to make money, that his popularity is evidence that he could strike out alone to increase his profit margin. But as Green says, isn’t only about the money, it’s also about the quality of the editing and the support he gets from the existing publishing, bookstore and library structure. World Book Night has had a record number of givers sign up, with more than 23,000 people volunteering to hand out books in their communities. More than half of the applicants have never taken part in the event before, with people applying from across the country, including the Scilly Isles and Outer Hebrides. Taking place on April 23rd, World Book Night will see delivery service Yodel distribute 400,000 books to giver collection points, while a further 100,000 books will be sent directly to hospitals, prisons and care homes in an attempt to reach communities with low literacy levels. A text to braille computer display. It has been estimated that only 0.5% of books in South Africa are available in formats accessible to blind people. For the United States, less than 5% is the often quoted figure. I am slightly skeptical of these statistics, but there can be no doubt that the situation is very bad. It is what some call a “book famine”. Twenty or thirty years ago little could be done about the book famine. Printing braille books is simply too time-consuming and resource intensive. Technology has since changed things completely. 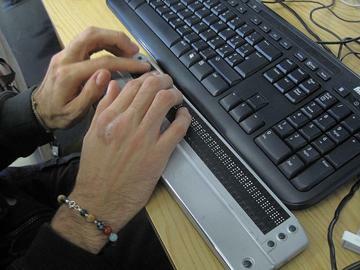 Today visually impaired people can read books on computers using text-to-speech technology, magnification, by means of so-called braille displays (expensive devices that have one line of changeable braille), or normal audio books. 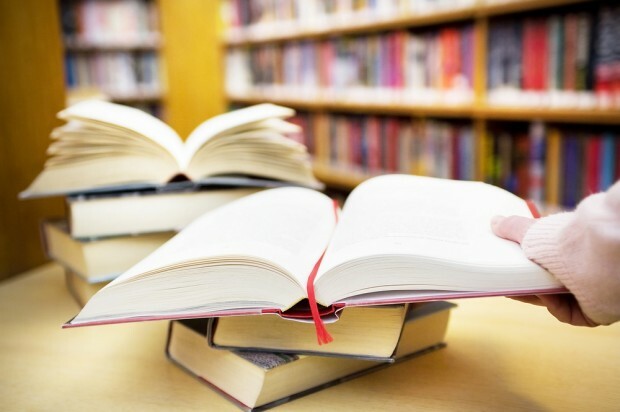 Technically speaking, every book on the planet that was once a word, text or other kind of file can now quite easily be made accessible to blind users. Instead of 0.5% or 5%, we have the technical capacity to be close to 100%. 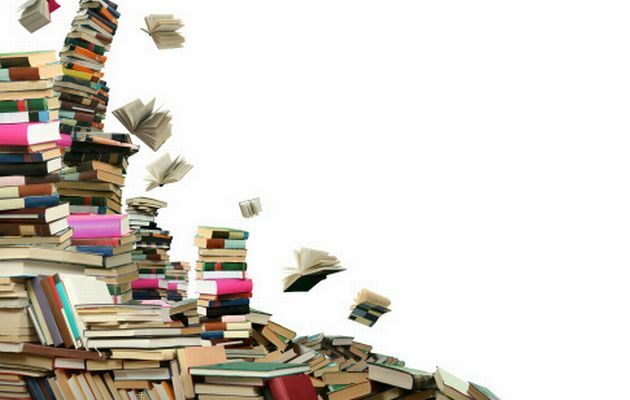 Yet, even in the era of iPhones, Google Books and pocket-sized supercomputers, the book famine persists. There are two reasons for this.